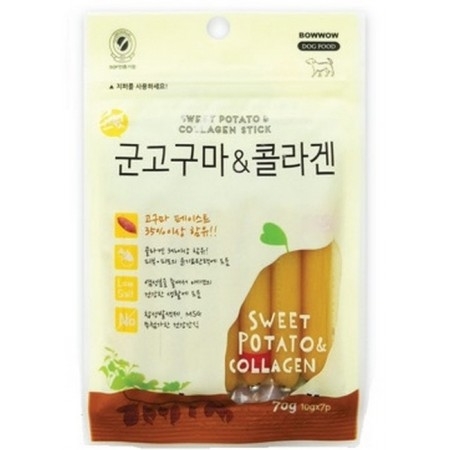 Sweet Potato Stick is high quality of snack which contains more than 35% of Sweet Potato and 3% of Collagen. 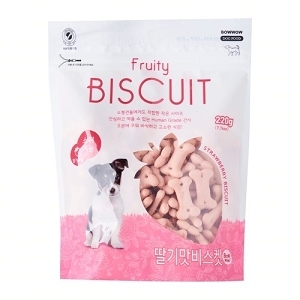 It contains Vitamin A, Vitamins B, Vitamin C, Fiber, Collagen and you can give this snack to your pet for the compliment. 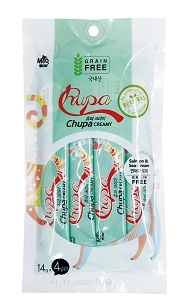 You can give this snack is small quantity and you can use this snack with medicine. 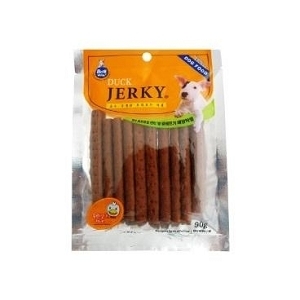 It is digestible and soft type of snack of all ages of pet.